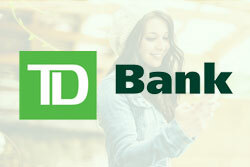 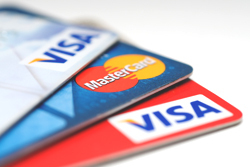 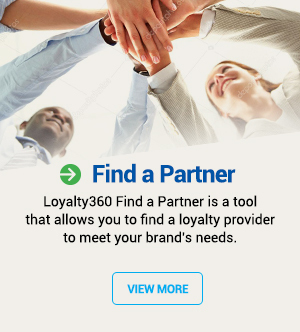 Loyalty360 is the association for customer loyalty. 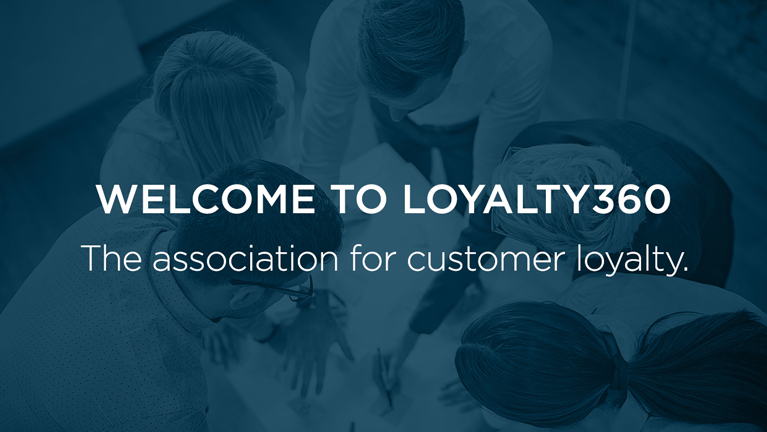 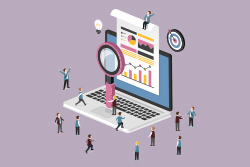 Through content, resources, and our robust network of marketers, we bring together the best voices that customer loyalty has to offer. 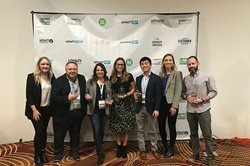 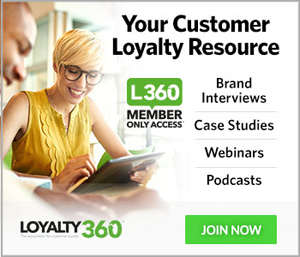 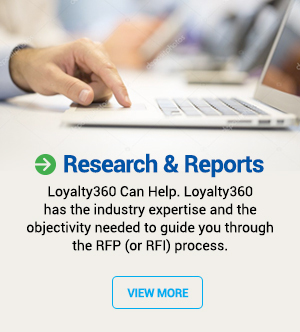 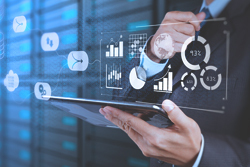 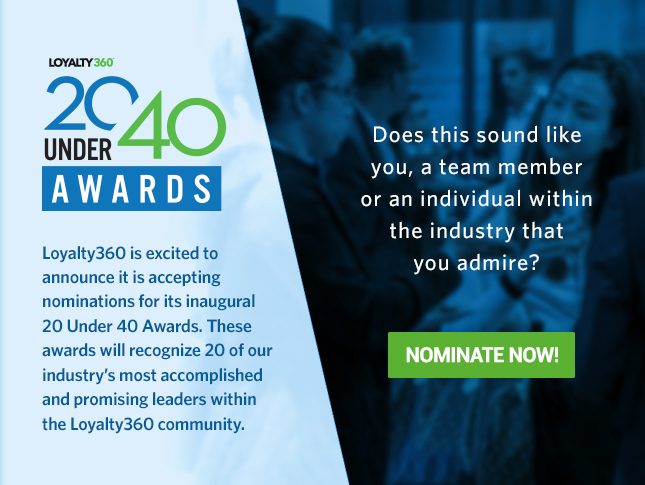 Loyalty360 Members have access to exclusive interviews, articles, and events including brand marketer digital roundtables, committees, content, and business development opportunities. 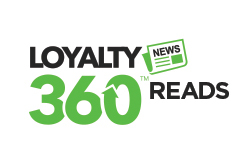 Sign up for our Loyalty360 email newsletter to keep up on our latest articles, research, interviews, and events. 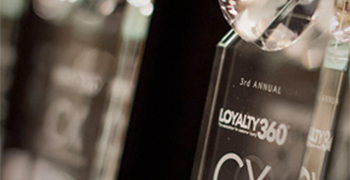 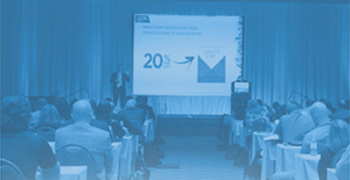 Loyalty360 premium content is unlike anything else in the industry. 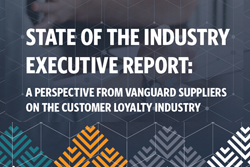 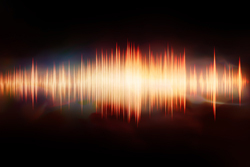 We speak with leading brands about the challenges they face on a daily basis, and this insight is shared with our members through In-Depth Exclusive interviews, case studies, podcasts, and more. 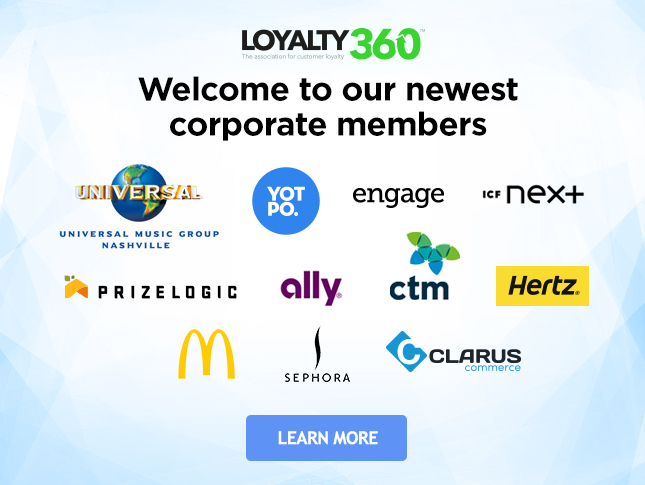 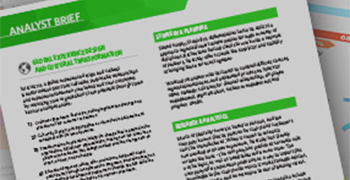 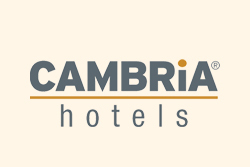 Content below is available to Loyalty360 members.